Cost of materials is not included. Students in grades 4 and above are eligible for enrollment. Our Tailored TechBuilds are Braincubator’s most dynamic, open-ended offering. Students work directly with instructors to develop their technical abilities whilst building a project of their choosing. The project may involve coding, circuits, motors, 3D modeling, 3D printing, CNC machining, etc. The limits on the scope of your project are time and interest. If you’d like to tackle a technical project but don’t feel you have the expertise, then this is the program for you. Or if you’d like to take your skills to the next level, our instructors will offer the full extent of their expertise. We accept students of all abilities and have yet to reject a project proposal. The role of the instructor during a TechBuild varies depending on the knowledge and experience level of the student. For an amateur, instructors will generally take the student’s request and develop a plan of action before guiding the student through each step of the build. For an experienced student, the instructor’s role shifts to challenging the student to expand their capabilities and sophistication of the project. Our TechBuilds are anchored by the engineering design process - an essential ingredient to all of Braincuator’s programming. Given that TechBuilds are so open-ended, we’d like to offer some suggestions for potential programming. Many of our TechCamps fall into various categories - we’ve listed these categories below. This is an enormous field to explore. In the past students have build remote controlled cars, planes, and boats. Mechanical and Electrical systems must be considered before moving on to writing the code which provides the necessary logic for the functionality of the robot. Braincubator typically uses the Arduino Microcontroller in its robotics programs. Learn how to use 3D software to create computer aided designs (CAD). Students may learn TinkerCAD, Google SketchUp, OnShape, or Fusion360 depending on their learning goals. Learn how to use the latest 3D printers by first learning how to create 3D models, splicing software, and all the ins and out of 3D printers themselves. Braincubator printing using Monoprice and Prusa 3D printers. 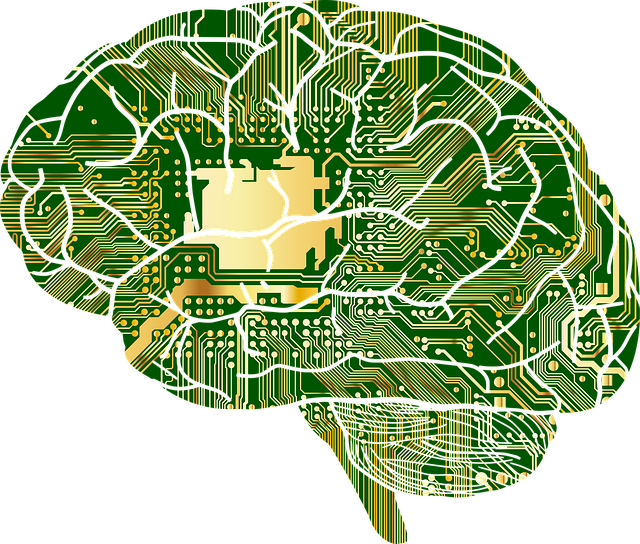 Discover the algorithms behind some of the most advanced forms of artificial intelligence. Create algorithms capable of real world problem solving. Students typically are introduced to machine learning through the Python language. Learn how to use Braincubator’s new Shapoeko 3 Desktop CNC machine. Students can mill wood and metal parts while discovering the ins-and-outs of this highly capable machine. Braincubator uses the Shapoeko 3XL desktop CNC. Explore key topics in computer security. This intermediate / advanced topic usually demonstrates to students key vulnerabilities in code and network infrastructure and how to exploit them and safe guard against potential attacks. This is our most popular way to introduce students to computer programming. By designing a game and then learn how to code in order to implement game feature, students remain engaged whilst developing their abilities. Explore intermediate and advanced topics in computer programming by building a fully functional website. Full stack indicates that a server will be created to respond to requests made by other computers, the client, for information. On the client side, this information is processed and displayed in browser. If you’d like to speak with a member of Braincubator’s staff about our TechBuild, please fill out the form below and we’ll contact you as soon as possible.